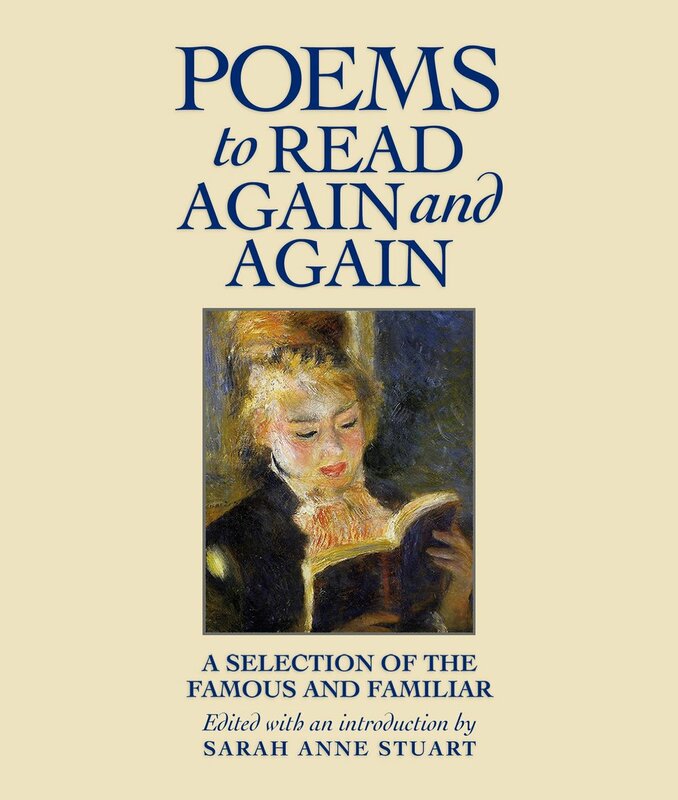 Here you will find the familiar sonnets of Shakespeare and beloved poems from Emily Dickinson, Elizabeth Barrett Browning and Edna St. Vincent Millay. Re-read Henry Wadsworth Longfellow’s “Paul Revere’s Ride,” and enjoy the “The Raven” by Edgar Alan Poe,” “Gunga Din” by Rudyard Kipling and “The Tyger” by William Blake. The short story is one of our most popular literary forms. Some of the greatest writers in the English language have used this form to tell their most compelling tales. These stories have withstood the test of time. This collection of over thirty famous and familiar writings include stories from Mark Twain, F. Scott Fitzgerald, Thomas Hardy, James Joyce, many more. A Christmas feast celebrating the season by truly bringing Joy to the World in a harvest of words that reflect the very essence of a wondrous time of year. Classics by Longfellow, Browning and Stevenson; well known Christmas carols, and the lyrics of many favorite contemporary songs such as "Santa Clause is Coming to Town". 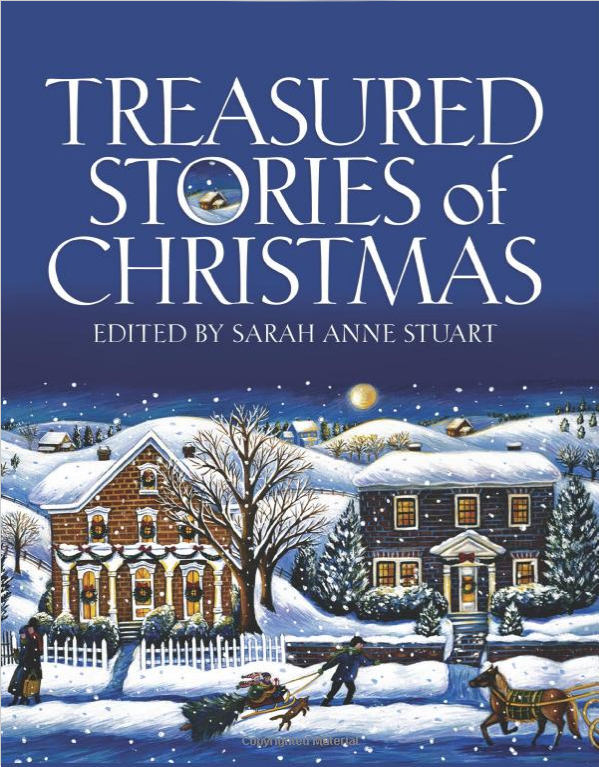 Discover the spirit of Christmas present and relive the memories of Christmas past in this harvest of stories that embody the very essence of the season. It is a time to bond with family and friends, a time to give to those in need and a time for renewal of faith, love and hope. Truly a joyous and special time of year.